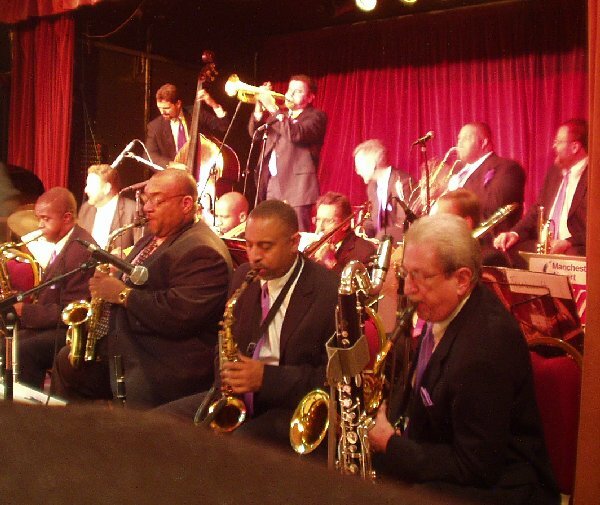 The album is a recording of a revised version of Ellington’s “Black, Brown and Beige“ suite. 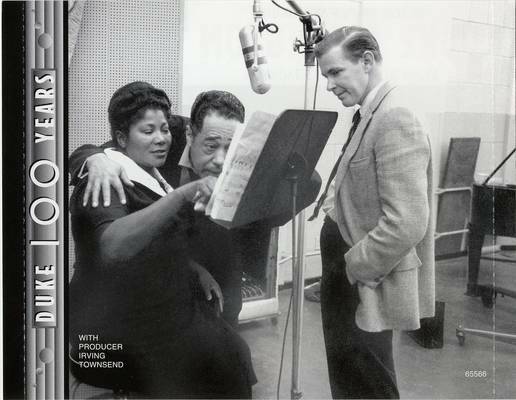 After a disappointing critical response to its first performance in 1943, Ellington divided the three-part suite into six shorter sections, leaving in “Come Sunday” and “Work Song”, and it is this version that is recorded here. 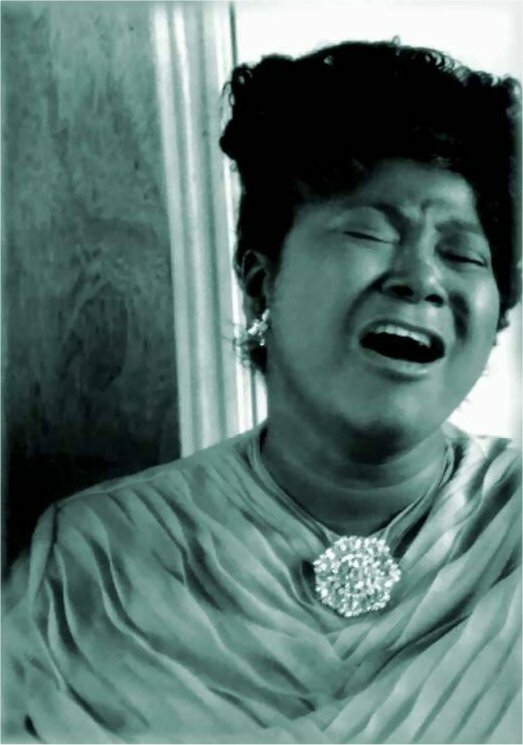 There are five versions of the piece on the album: Parts IV & V, Parts IV & V (alternate takes), and an a cappella version by Mahalia Jackson. 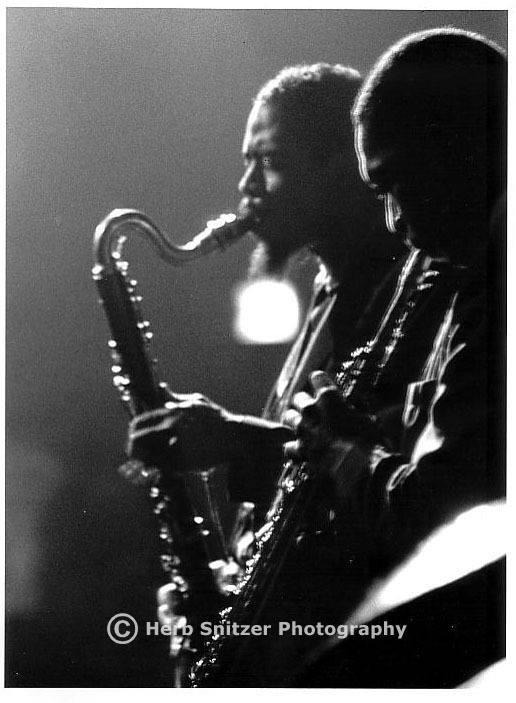 Known by Ellington as “B, B, & B” according to Irving Townsend in his 1958 liner notes to a recording of a later version of the suite (Black, Brown and Beige, Columbia records). 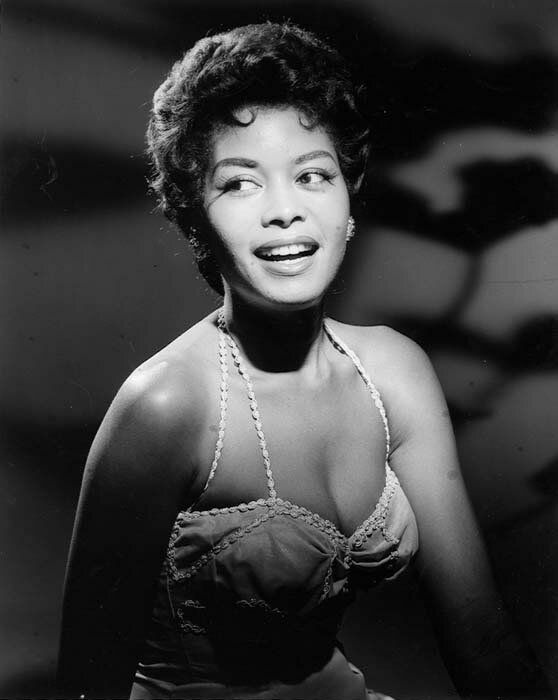 It received a preview performance at Rye High School in Westchester County, New York, on January 22, 1943, its premiere at Carnegie Hall the following night, and a subsequent performance at Boston’s Symphony Hall on January 28. These are the only known performances of the complete work. After these performances, Ellington only performed pieces of it. 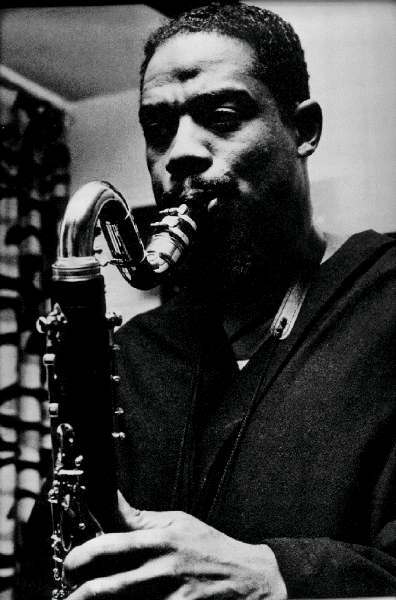 At the December 11, 1943 Carnegie Hall concert, he said, “We thought we wouldn’t play it (Black, Brown and Beige) in its entirety tonight because it represents an awfully long and important story and that I don’t think too many people are familiar with the story. 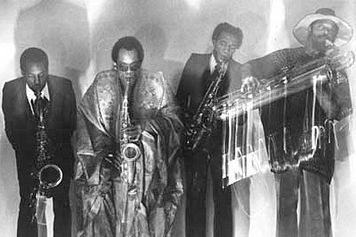 This is the one we dedicate to the 700 Negroes who came from Haiti to save Savannah during the Revolutionary War.” The band then played West Indian Influence, the section to which Ellington referred. 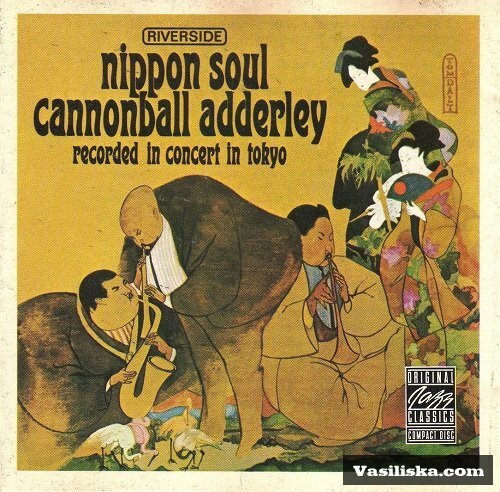 After that they play Lighter Attitude which is a reworking of Emancipation Celebration. 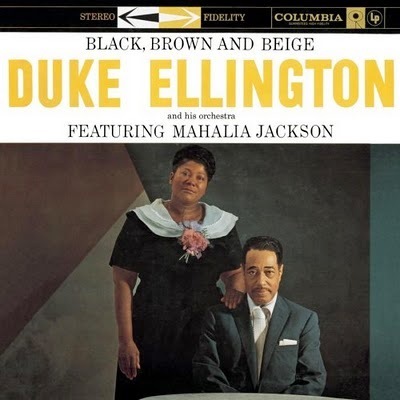 Duke Ellington and his Orchestra, featuring a cappella vocal by Mahalia Jackson — from the 1958 album Black, Brown, and Beige; album recorded during sessions of 4-5 & 11-12 February 1958. Though essentially performed “a cappella”, there is a piano introduction and faint piano accompaniment, briefly, near the middle. 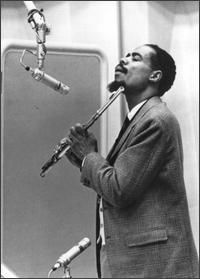 Eric Dolphy – bass clarinet, J.C. Moses – drums, Eddie Khan – bass, Huey Simmons – alto saxophone, Richard Davis – bass, Bobby Hutcherson – vibes, Woody Shaw – trumpet, Clifford Jordan – soprano saxophone, Prince Lasha – flute. 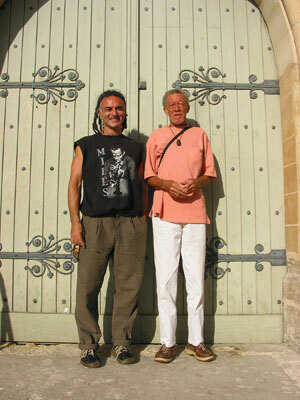 Avram Fefer and Bobby Few – Burlington Jazz Festival, 2008 (?). The song had been recorded by the pair for their 2005 album Kindred Spirits. Jennifer Holliday – Atlanta’s Gay Men Choir 30th Anniversary dinner on 14 November 2010. Holliday originally recorded the song in 1985 according to Second Hand Songs.